The estimated monthly average expense for this facility is about $6,784. This is higher than the $6,066 estimated cost in the Surprise area. The estimated average expense in Arizona is about $5,239, which is below the nationwide estimate of $5,718. 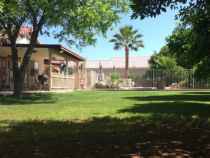 Desert Hills Assisted Living is located in Surprise, Arizona. Their facility offers senior housing in a well-maintained environment. The neighborhood encompassing this community is densely populated, including about 39,732 residents in the zip code. It is a primarily middle income area, with a median family income of $73,269. The community is located close to various local amenities, such as worship services, retail shopping, and health care services. 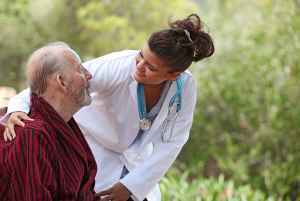 Desert Hills Assisted Living offers both memory care and nursing home care. 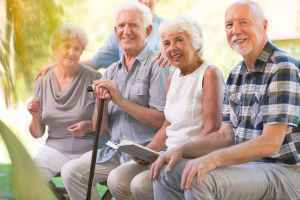 They can care for individuals who are at any level of memory loss and who have challenges with day-to-day activities, and who require special care on a routine basis. 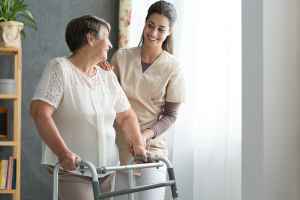 They can also accommodate individuals who are severely infirmed and require assistance with routine activities but also need to have frequent access to health care services. This community has many services and amenities to offer their residents. For example, they have multiple health services like general help with personal care, dental care , and nurses on site. Additionally, they feature a myriad of room amenities including regular housekeeping, on-site maintenance, an emergency call system, and safety and disabled fixtures. They also feature different personal services such as a staff available 24/7 and transportation assistance.